About three weeks ago when I got home from a business trip, I found that my desktop computer was not booting. I quickly setup my small netbook to function as my main computer until I got around to troubleshooting the system. Today, I finally got around to doing some troubleshooting and it looks like parts of the system may be functioning – most notably the 375W power supply – but the system is not booting. This leads me to think the motherboard is not functioning anymore. So I doubt that I will be getting any more use out of the desktop computer. I’m not really upset about this happening. 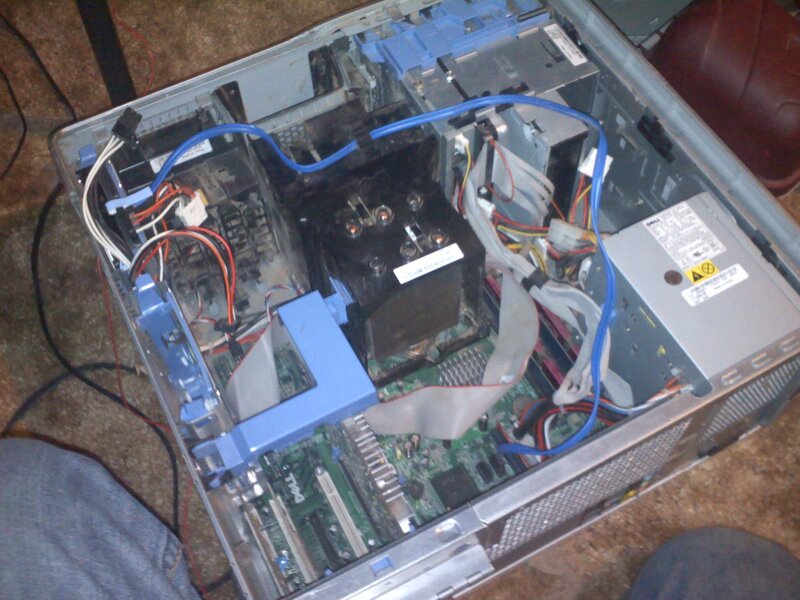 I got the computer in 2005 a couple of years after I graduated from high school, so it has been going strong for seven to eight years. When I have the time and money, I’ll be building a new computer from scratch that will run circles around the recently defunct computer. 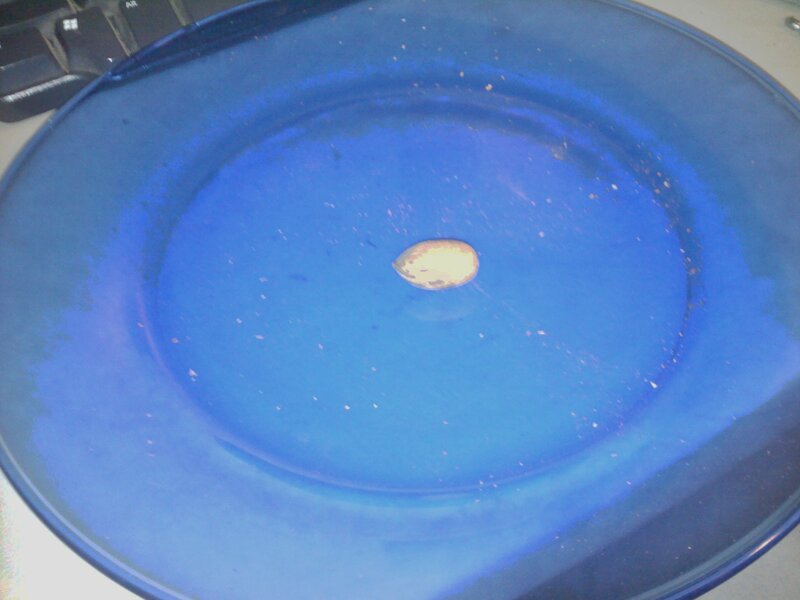 Today marks a small milestone for me: I have shelled the last pecan I had harvested from my four pecan trees last year. This has taken an enormous amount of work over the past four to five months to complete as all of the pecans were cracked by hand. All I have to say is that I have a great respect for the people who did this sort of for a living before the invention of mechanical nut cracker. I doubt that I would have lasted. At the very least, my hands would have been destroyed by the work. The nine quart-jars of pecans I have in my pantry. 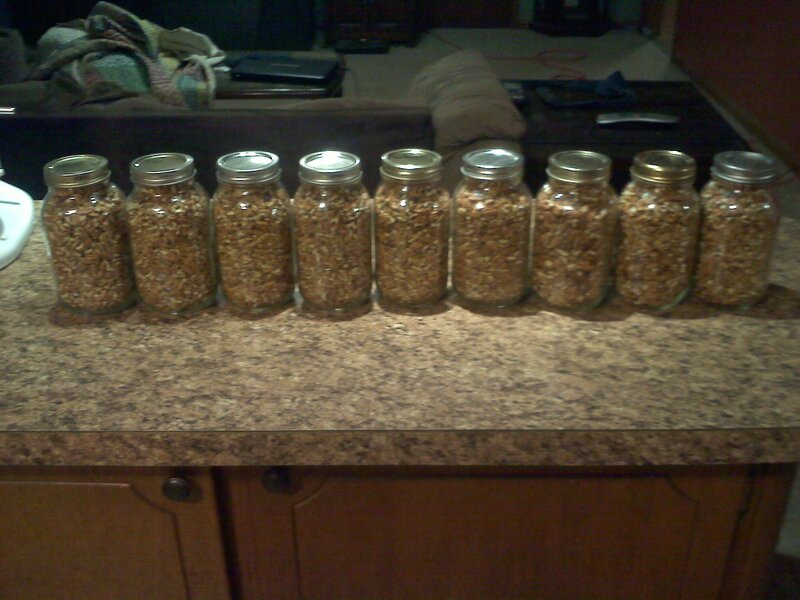 The final result is twelve full quarts of shelled pecans. Three of the jars were used for pecan pies for Thanksgiving and Christmas, so only nine are currently in the pantry. I see several pecan pies in my future this year. I will also be on the lookout for more recipes that use pecans and I will snack on some of these. It is a good thing that I will be getting more pecans later this year, as these will be gone before too long. I have a five gallon bucket full of pecan shells that I plan on turning into charcoal. I haven’t been making much charcoal recently because the weather has alternating between warm enough to do work outside and too cold to do much outside. When the weather is warm, I’ve worked until the sun goes down and that doesn’t leave much time for getting the needed wood together to run the fire. And when it is cold, I don’t want to be outside for long, even if there is a blazing fire nearby. Henbit is starting to emerge in my yard. The first plants of spring are starting to emerge now. The first hint I had that this was starting to happen was the weeds in the rock beds surrounding the office I work at. I suspect the soil directly around the building was warmer due to the heat leaking out of the building and it allowed the weeds to emerge a few days before they would have otherwise done. Of these weeds, there was henbit and a few types of broad leaf weeds that somewhat resemble lettuce that never forms heads. This got me on the lookout around my house for similar weeds. 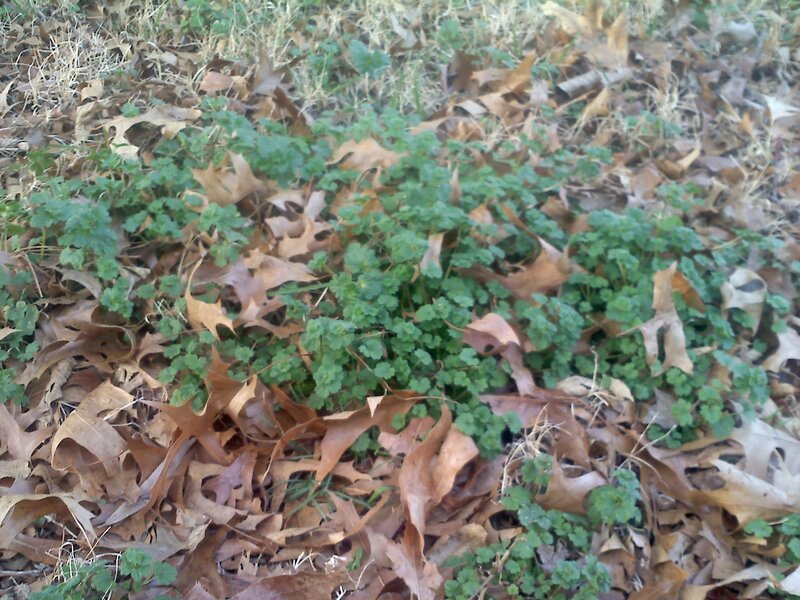 Today I found that there was henbit emerging in my yard not a few steps away from where I had been raking leaves the entire week. I intend to eventually rip this out of the ground once it has been flowering for a while. The resources I have found on the internet label henbit as a nectar source for bees and I would like my hives to have it for an early nectar source because no other sources seem to be growing right now. Once I rip it out, it will go into the compost pile to become fertilizer and soil amendment for next year. One of several clumps of daffodils. 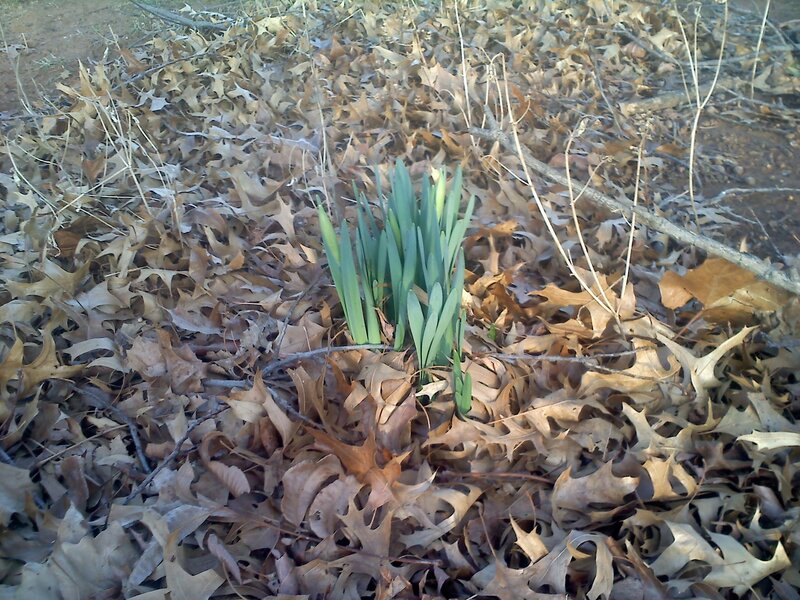 While outside today, I also found that the daffodils in one of the flower beds in the front yard have begun to emerge. Going by last year, by the end of this month, I’ll have lovely yellow flowers in my yard, which will be a good change from the barren winter landscape. I have only recently started raking the leaves that fell last fall and adding them to the compost pile. I probably have a several weeks of raking ahead of me as it took about a week to get a short stretch of leaves next to a fence raked. I intend on getting most of the leaves into the compost pile so they are a source of nutrients and not a waste product that has to be disposed of. As the weather has been getting warmer recently, I’ve been spending a lot more time outside. With all the extra time I’ve been spending outside, I’ve been able to get several projects started. Things will be picking up more once I get seed and it gets warm enough to start the seeds in the greenhouse and even more once the ground is warm enough to start direct seeding things like beans and corn. I’ve managed to turn the compost pile over as much as it is going to be and wet the whole thing down as I did so. I’ll probably give the compost pile another month or so to cook before I start using it for seed starting and amending the garden soil. Now that I have the space, I can get the leaves from around the property raked up and start a new compost pile for next year and get the leaves out of the way at the same time. I’ve been inspecting my seed starting equipment and getting it ready for use this year. I don’t think the seed starting trays are going to survive much longer. The clear tops have discolored a brownish-yellow color that will probably affect their usefulness and the bottoms are slightly warped. I would really like to have starting trays made from a more resilient material like a hard rubber, but I haven’t really gone looking for such a thing yet. 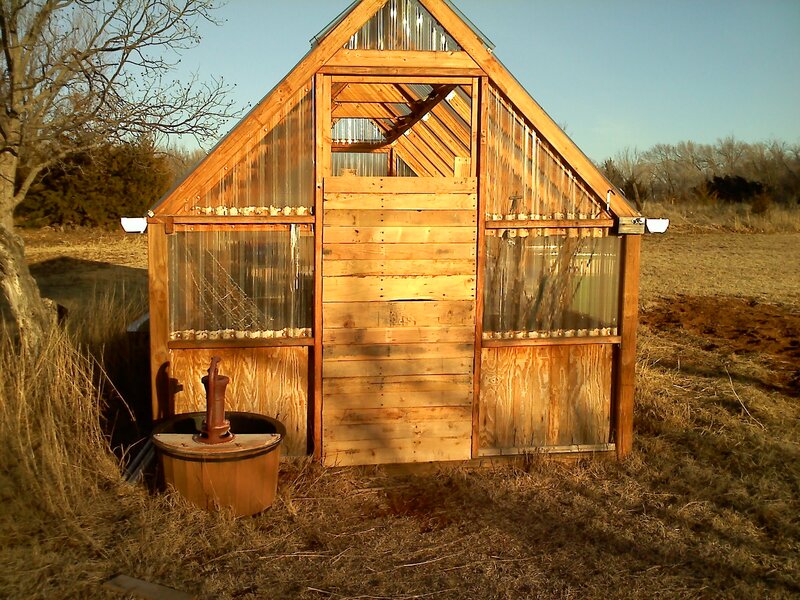 The greenhouse has also been getting some work. I’ve filled a few more cracks that had cold drafts coming thru them by cramming newspaper down them. I’ve also been building a new door out of scrap pallet wood. The old door was destroyed in the wind last year. Because of this, I’ve made sure the new door is very strong to the point of over-engineering. I still need to finish the door, but first I need to get more pallet wood as all that I have recovered, I have used to build the door to where it is. At least it now fits into the opening. The frame is somewhat crooked, so the door had to be adjusted to fit in. Yesterday, my wife gave me a bag of potatoes that has been sitting on the counter long enough that the potatoes sprouted and told me to get rid of it. 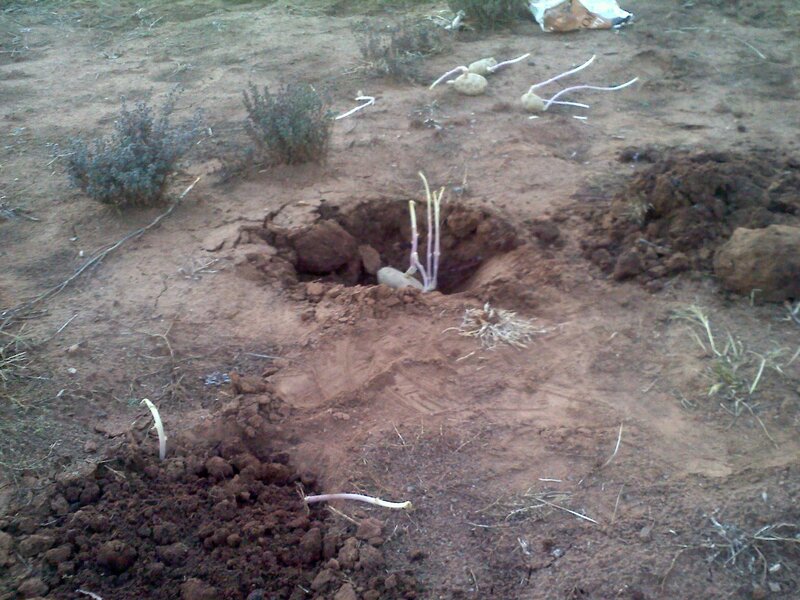 So I when out to the garden and stuck them in the ground. I don’t know how well this will work, but if any of them survive, it will be more than I would have otherwise. 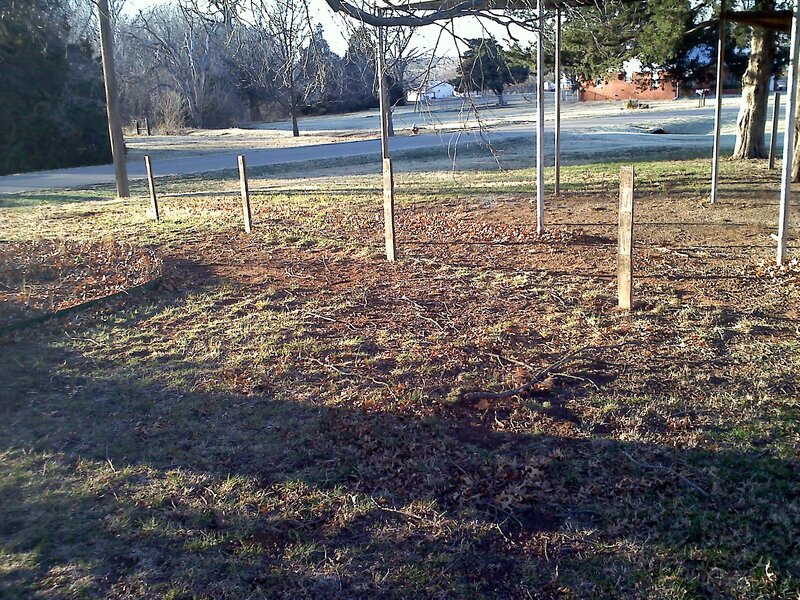 I’ve also started to relocate a fence on my property. My puppies – really large dogs – have been getting the better of a couple of sections of the wire fence held up with metal poles that are anchored only in the dirt. So to remedy this, I’ve been moving a section of fence that has been an annoyance since moving in. Taking down the horizontal boards was fairly straight forward because of my experience with taking pallets apart, but I ended up breaking a couple of the board because the boards were so old and fragile at places where there were large knots in the wood. The verticals are going to take a lot longer because about a whole third of the poles are buried in the ground, making them very solid.